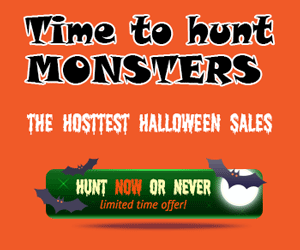 Second Life is a virtual world providing players interactive activities within an extensive framework colloquially known as “the grid”. 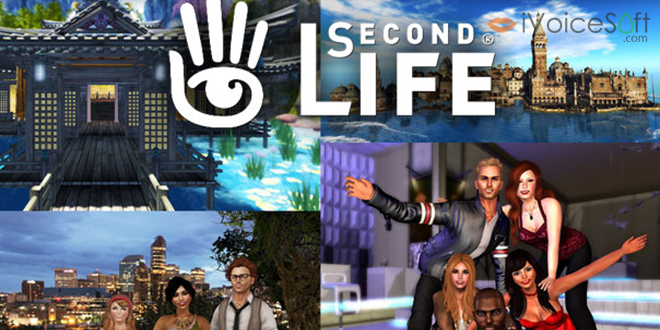 With a huge fan base following this online game, we are excited to guide you on how to speak in different voices with your fellow Second Life players while playing this game. 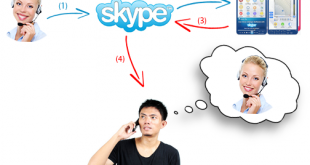 But first, you will need Voice Changer Software Diamond (VCSD) to assist you in below steps. 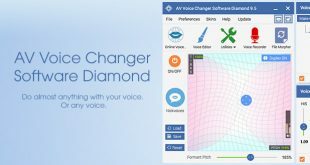 Run AV Voice Changer Software Diamond 9 (VCSD9). 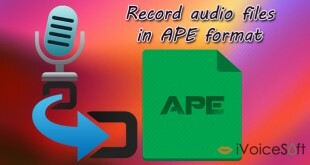 On the main panel, click Preferences >> select Virtual Audio Driver (VAD) (1) >> OK (2). 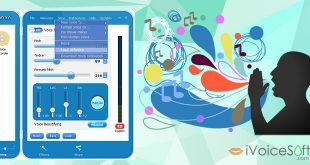 In Preferences window, click to open Sound & Media tab (3) >> Input/Output Device >> expand Input dropdown list >> Microphone(Avsoft Virtual Audio Device) (4) >> OK (5). 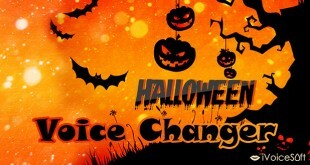 Return to AV Voice Changer Software Diamond, at Nickvoice menu, pick the voice which you want to become. 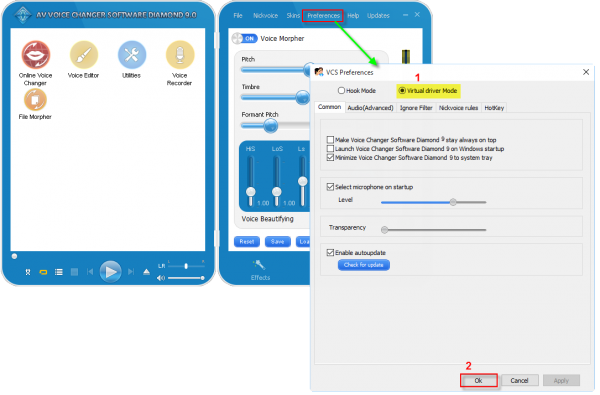 To learn how to change voice using advanced parameters from VCSD9, you can read our easy-to-follow guide here. 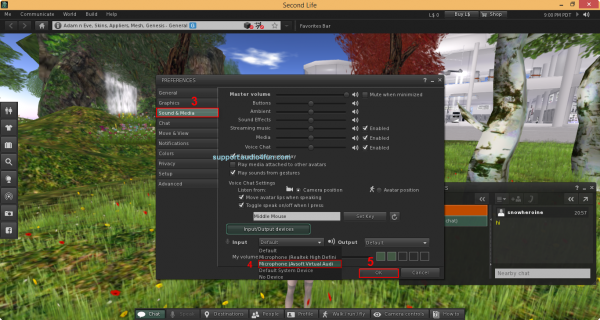 Once you’re satisfied with the new morphed voice, you can start a new voice conversation with your friends in Second Life with the male to female, female to male voice and more. 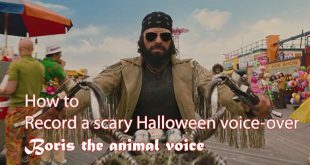 As long as the VCSD9 is On, the morphing effects will be applied to your voice automatically. Please turn off voice changer software to get your normal voice back.